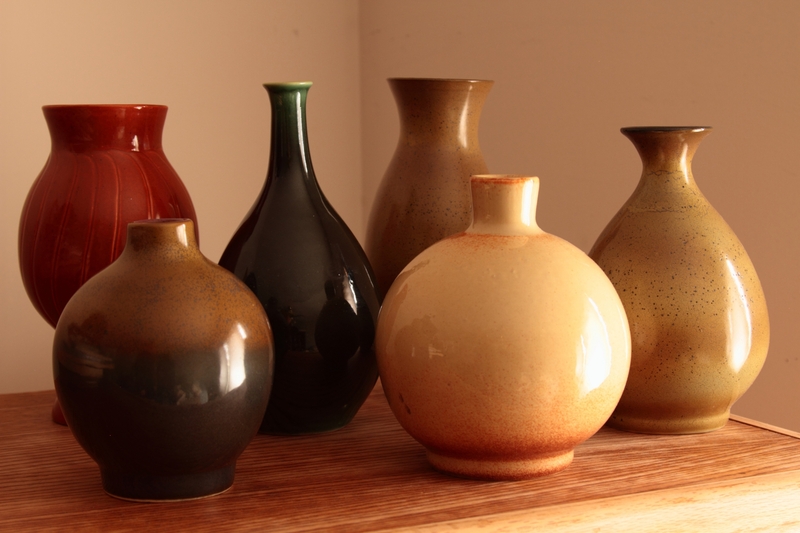 Merrell claims he has taken “the long road” to find his passion in ceramics. He began throwing clay only recently in an adult class at Lux Center for the Arts. His long past includes careers in music and accounting but he is now content to fill his time as husband, father, and potter. He is a UNL graduate “sometime in the 20th century”. He insists, “If you ever have thought you might like throwing clay at the wheel, try it, you will love it".